Cardiology of Virginia was started in 1998 by Dr. Mark Johns and it continues today as an independently owned practice. The physicians of Cardiology of Virginia take excellent care of their patients and care about their well-being. Our physicians are what sets us apart from other practices. We have three physicians at our Midlothian, Virginia based cardiology office, Dr. Mark Johns, Dr. Edson De Guzman and Dr. Mark Xenakis. You can count on our professional physicians to care for all your cardiac needs. 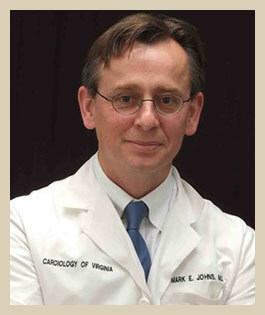 Dr. Johns founded Cardiology of Virginia in 1998. In his 20+ years of practice, he has been consistently recognized by his peers for his professionalism and dedication to improving healthcare in Central Virginia. To his patients, he is an attentive and caring health care provider. 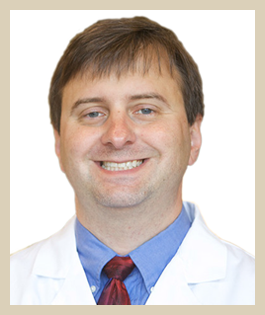 Dr. Johns is committed to timely and efficient care for his patients and has been recognized year after year as one of "Richmonds Top Docs" by Richmond Magazine and "Best Bedside Manner" for cardiology by Our Health Magazine. Dr. De Guzman joined Cardiology of Virginia in 2001. He is well respected by peers and patients alike for his humor, diligence, intellect, and calm demeanor. 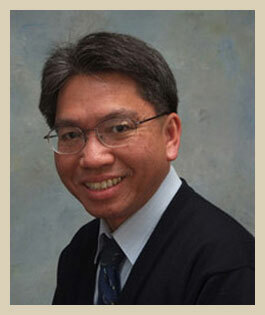 Dr. De Guzman is a specialist in echocardiography and nuclear medicine. Dr. Xenakis joined COV in 2018. Known for his quick wit, confidence, and attention to detail, his patients appreciate the caring and thoroughness he puts into each individual. He has been recognized year after year as one of "Richmonds Top Doc" in Richmond Magazine and for "Best Bedside Manner" in Our Health Magazine. Dr. Xenakis specializes in interventional cardiology.